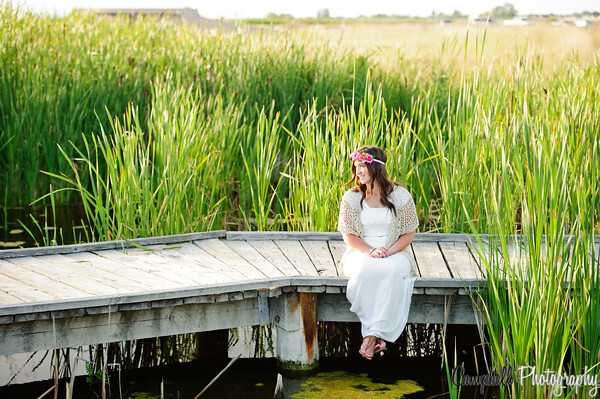 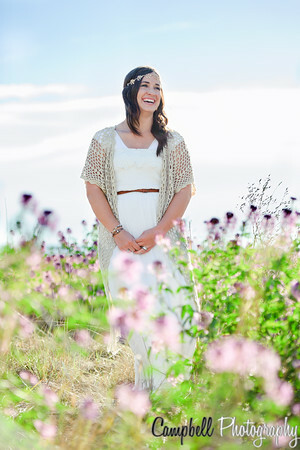 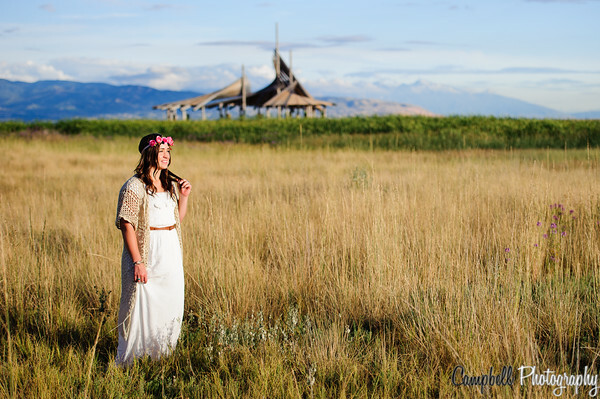 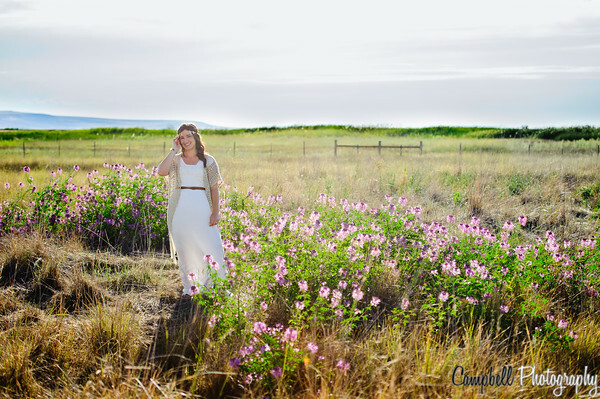 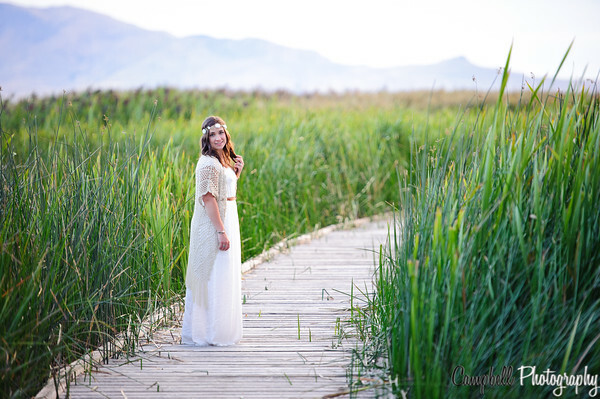 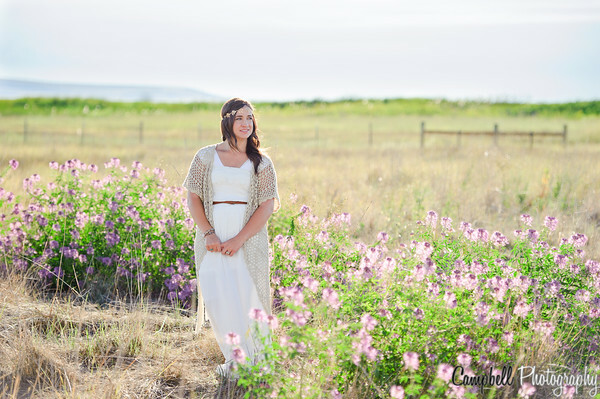 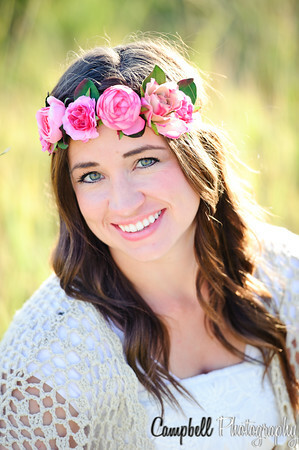 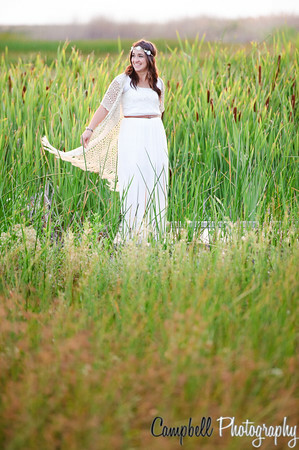 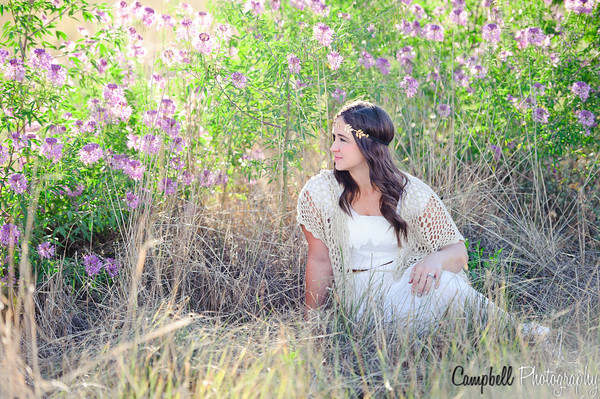 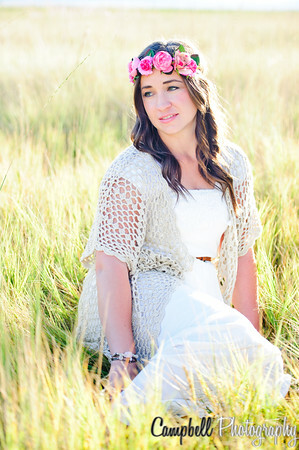 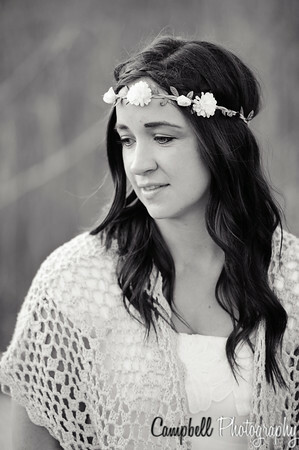 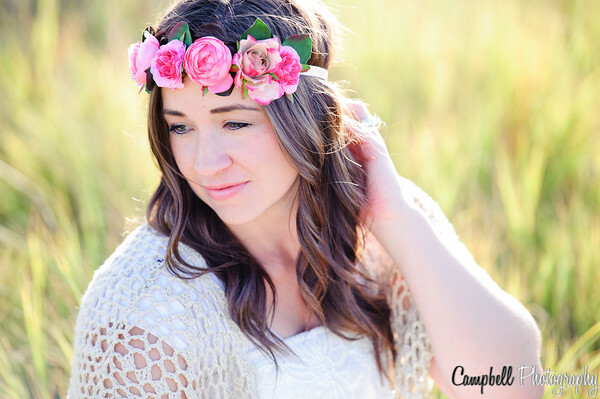 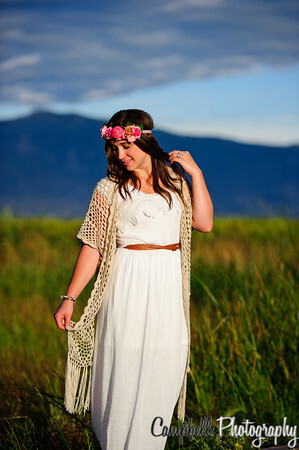 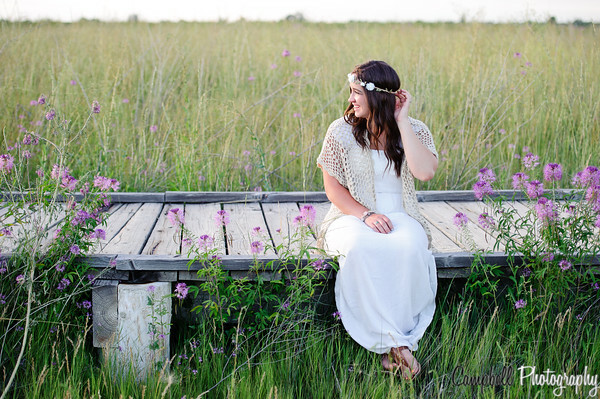 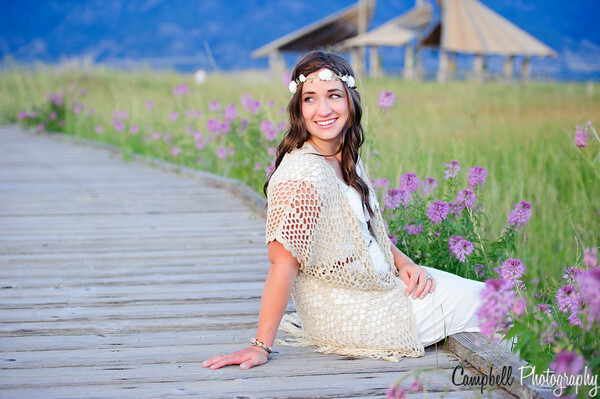 I had wanted to do a boho session for a long time, so when Riley said she was up for it I was thrilled. 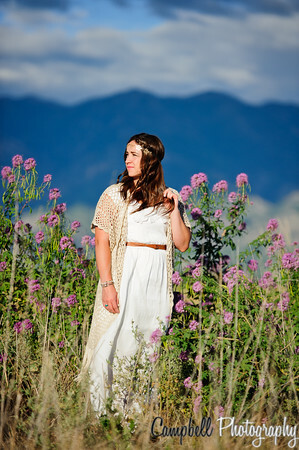 She is such a beautiful girl and I had a great time with her. 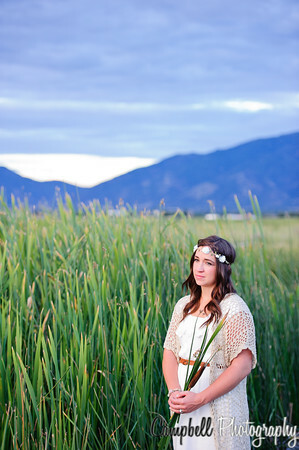 She was even a good sport when our first attempt got rained out. 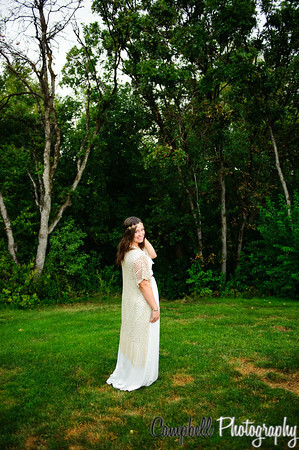 I'm so happy with what we were able to come up with together.